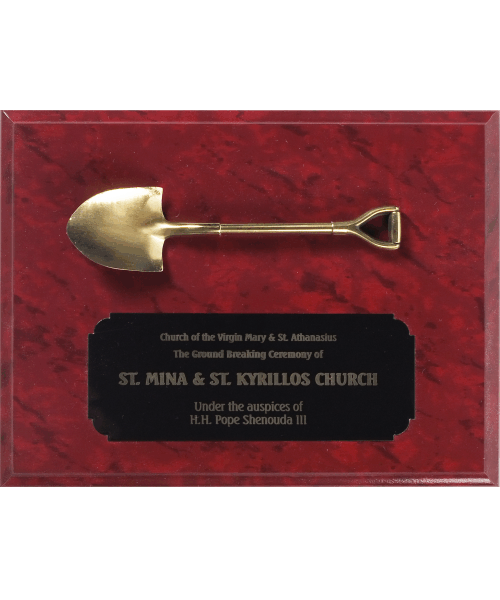 The Golden Shovel Plaque is a wonderful 9×12″ sized plaque with a shovel themed design. 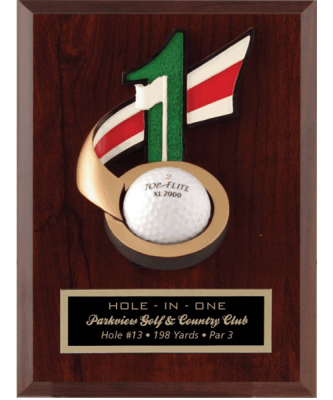 A great award for groundbreaking ceremonies and construction companies or anything similar. 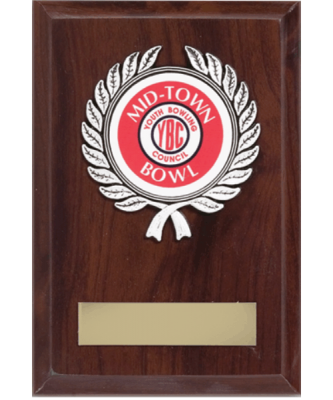 Proudly decorate your plaque with any combination of text or logos which is an additional cost. 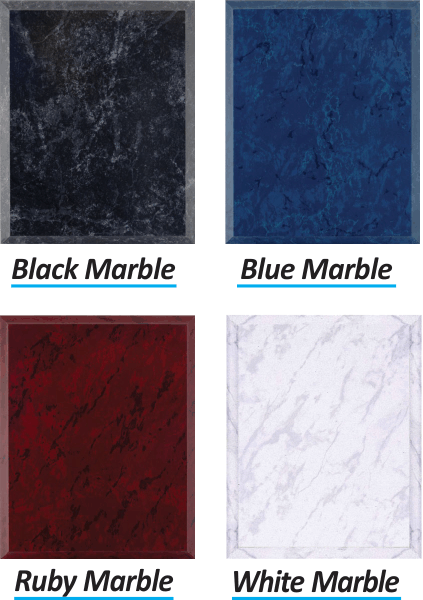 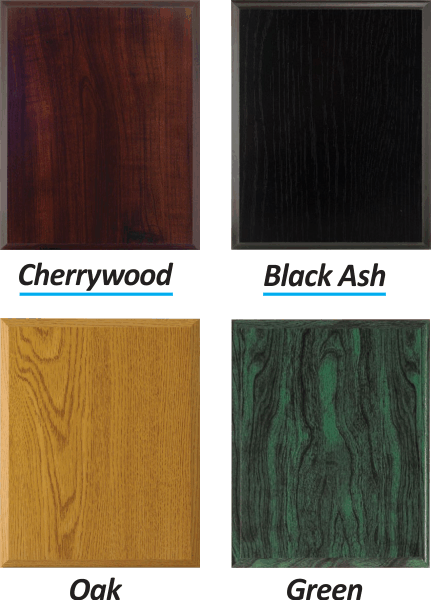 Choose from a wide variety of different plaque colors!